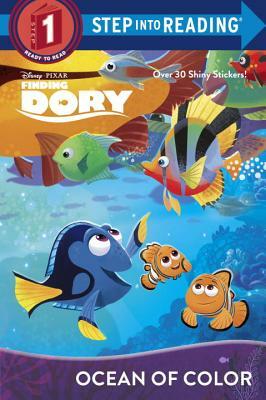 Disney/Pixar Finding Dory reunites the friendly-but-forgetful blue tang fish with her loved ones, and everyone learns a few things about the true meaning of family along the way. This Step 1 Step into Reading leveled reader based on the film comes with a sparkly cover and over 30 shimmery stickers. Perfect for boys and girls ages 4 to 6.